Paris is indeed the city of love, but don't expect romance to be handed to you on a plate. 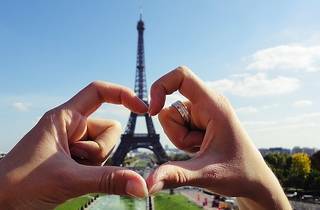 Whether you're whisking someone to the capital for a weekend break, or are a Parisian in need of inspiration, we've collected some date ideas to help you out. 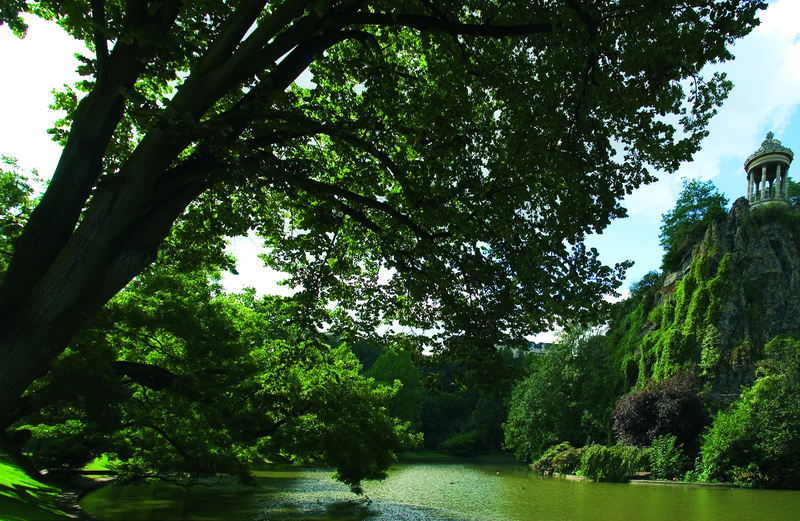 From languid park picnics, to cool activities and alternative movie viewings - here are some date ideas to help love blossom in Paris. The setting is pretty exceptional already, but nighttime renders this icon even more spectacular. 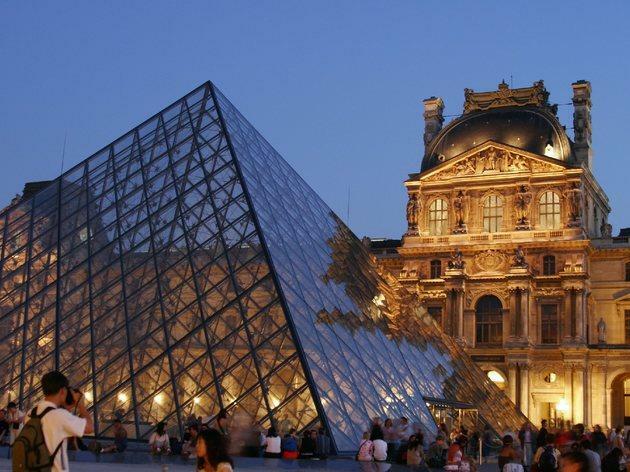 Every Wednesday night, the Louvre is open until 9:45pm, which means you'll beat the tourists and have potential canoodling opportunities in amongst the statues. Once you've meandered around the galleries, head outside to chat about what you've seen and admire that famous golden glow. 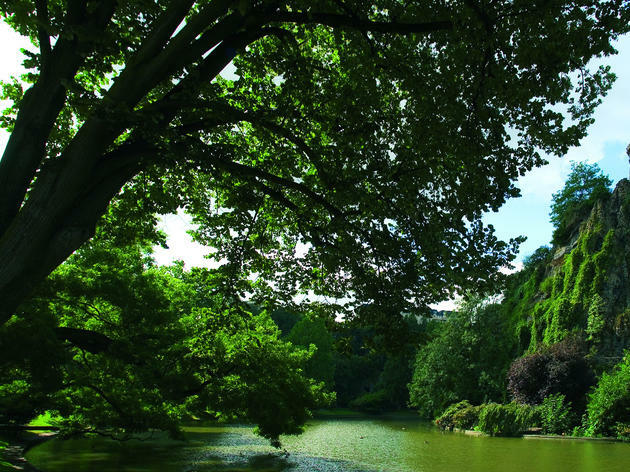 This 19th arrondissement gem is one of the city's most magical spots. With its rugged terrain including waterfalls, grottos and the Italian-style temple up on high, there are plenty of settings to indulge in pure romance. Shop for your picnic food, grab a blanket and lie in the sun. 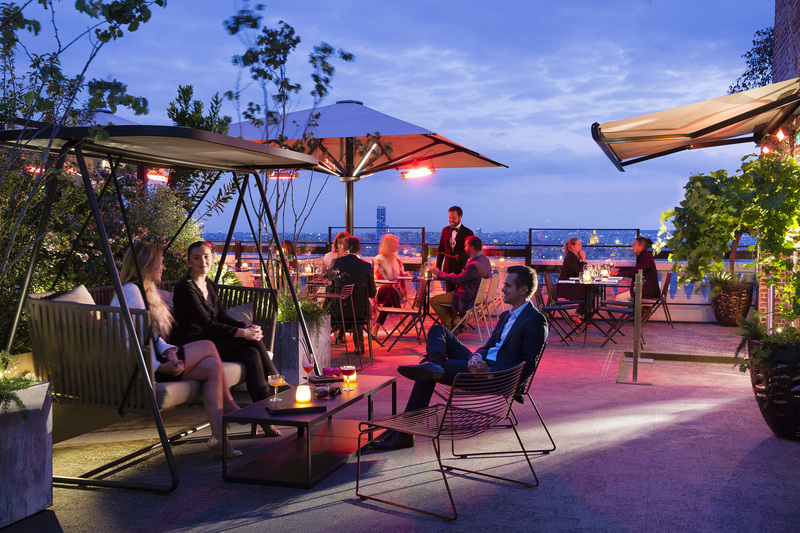 After you've grazed, head to bucolic bar Pavillon Puebla to toast the sunset. Whether you're a photography pro or not, we can all appreciate a lesson in upping our Instagram game. 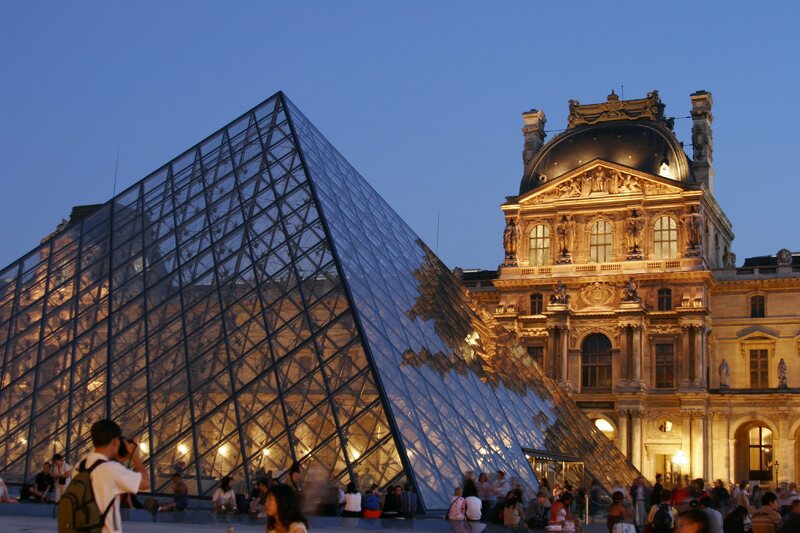 Guided by a professional photographer and local expert, take a tour showing you the best angles of the Louvre, Eiffel Tower, the river Seine as well as small streets and unexpected views. You'll not only improve your snap skills but get the opportunity to create memories that last well after the date is over. 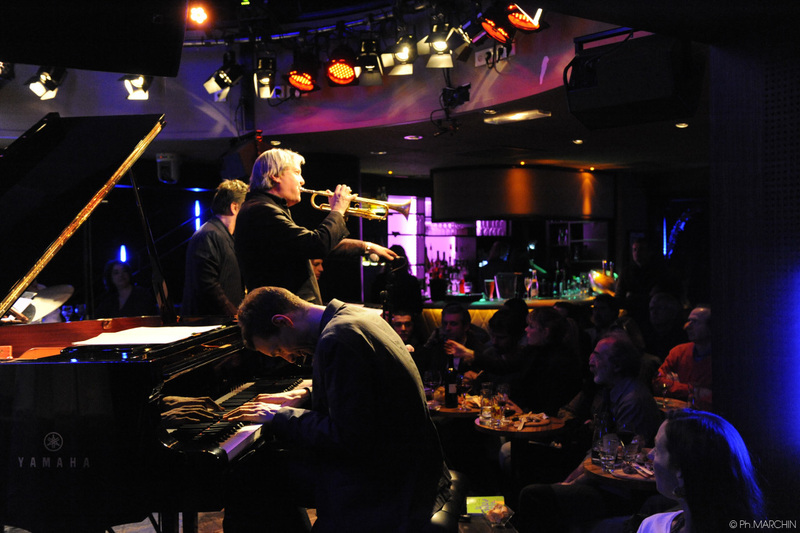 Paris is home to some of the world's best jazz bars, so take the opportunity to impress your date with some sweet sounds. 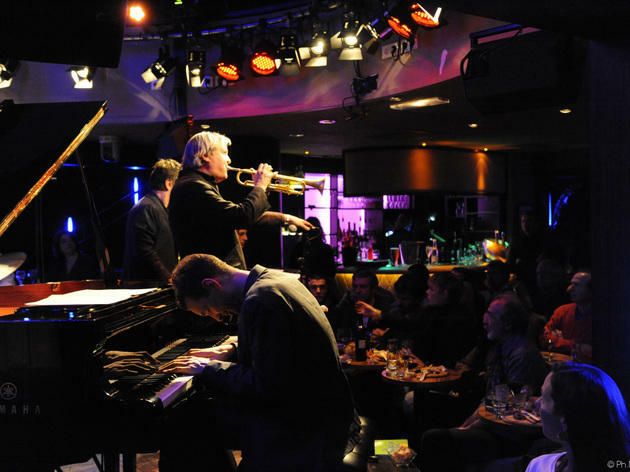 A longtime jazz institution, Au Duc des Lombards goes from strength to strength, attracting a high class of performer and a savvy crowd. Plus the low ceilings, soulful music and speakeasy vibe mean you've got a setting pretty perfect for wooing. 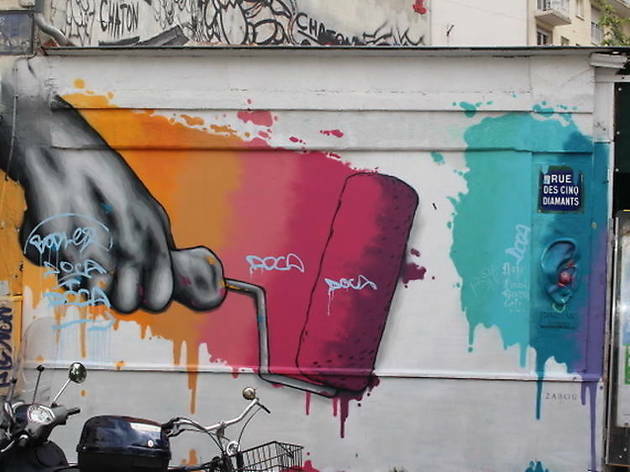 You don't need to impress with a dancy museum - unknown to most, Paris is actually a treasure trove of street art gems. 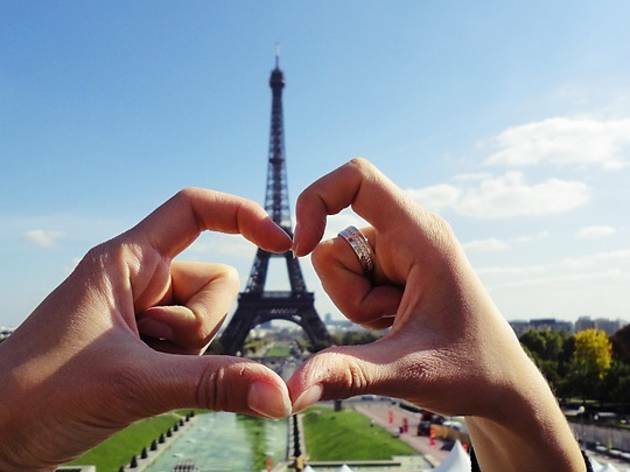 Hand in hand take a tour of the most unusual creations, giving you the opportunity to see the sights of Paris at the same time. 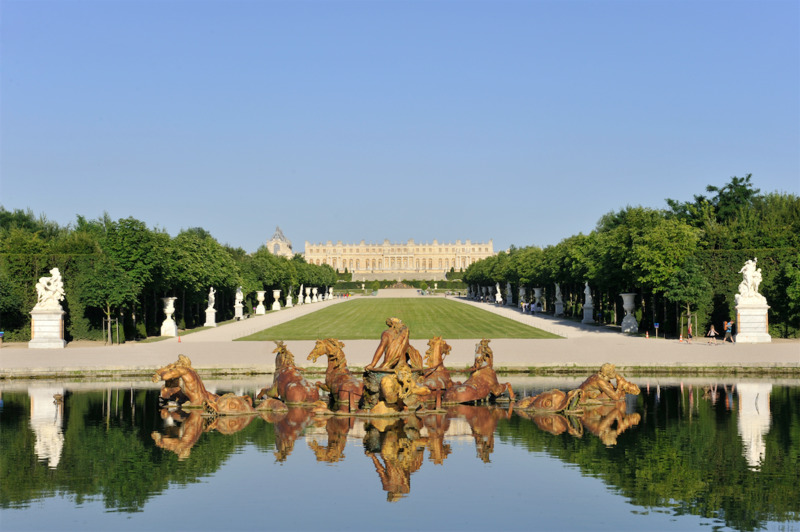 Paris is all well and good, but you're not limited to stay within the périphérique. 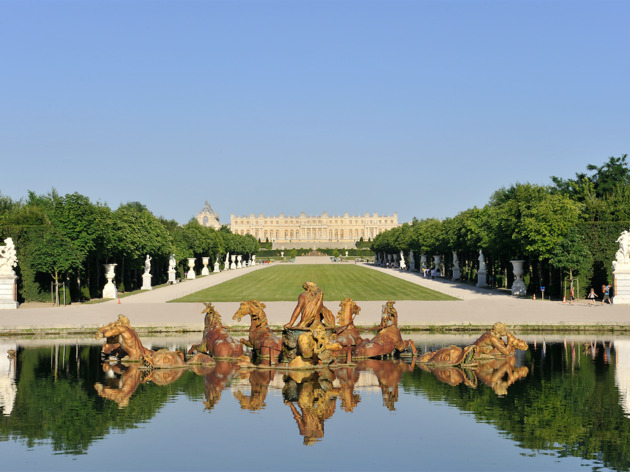 From Versailles to Giverny there are some swoon-worthy locations a mere hour from Paris. All you need is sunshine, a good set of walking legs and the day is yours to do as you please. 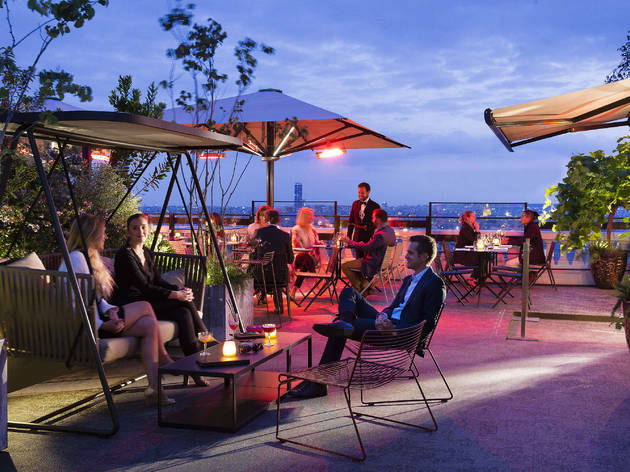 For a night at the top – both literally and figuratively – the bar of Montmartre’s Terrass hotel is exceptional even by Paris’s standards. Nowhere else has this view, and we're sure that will gone down well for an potential love interest. Bake your way to your date's heart with a sugary activity for two. 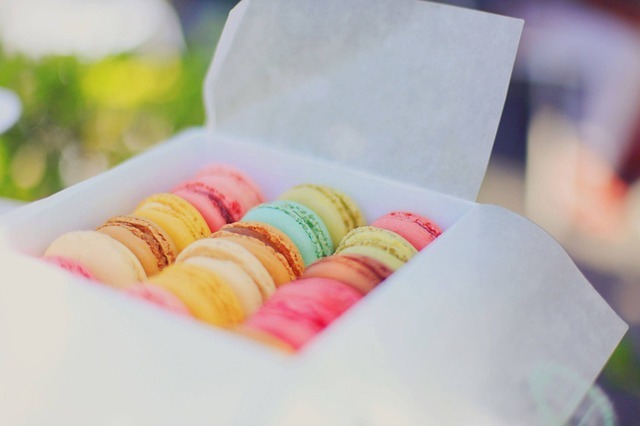 And what is sweeter than a good old fashioned macaron? 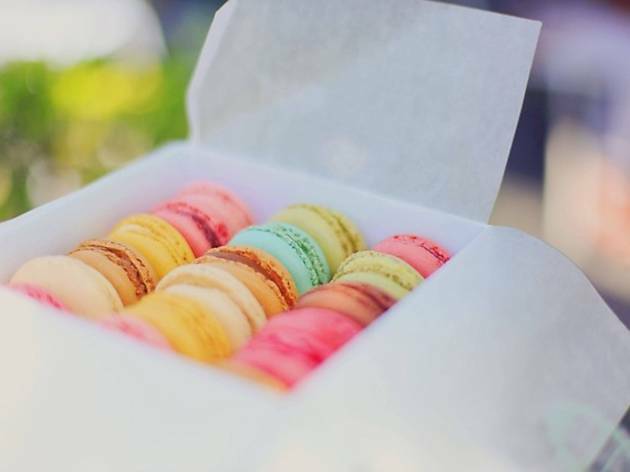 Pierre Hermé is the undisputed don of macarons and you can learn from the master by recreating his recipes in a macaron masterclass.